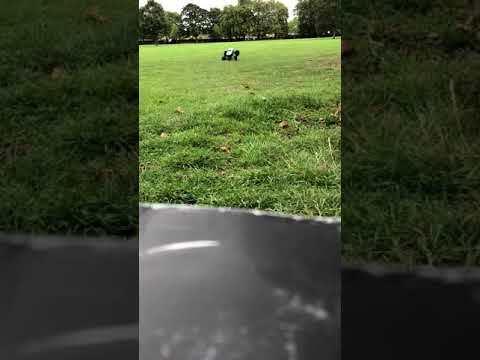 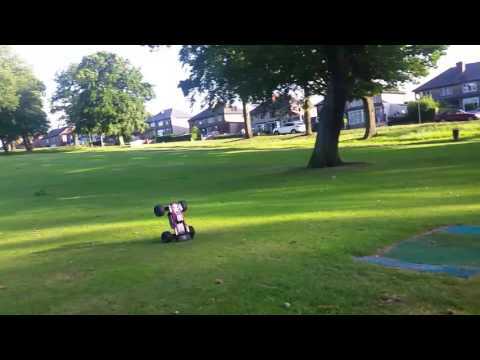 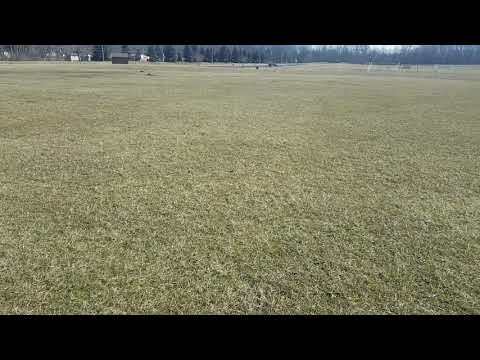 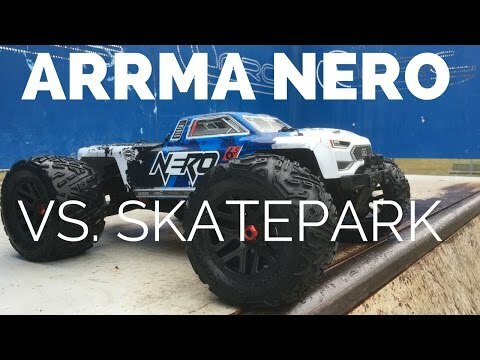 YouTube video from GAP reviews AtoZ: "Arrma Nero 6s Park Run"
Remote Controlled DJi Osmo+ On Arrma Nero 1/8 Scale RC Car | Sefton Park, Liverpool 15.04.2018. 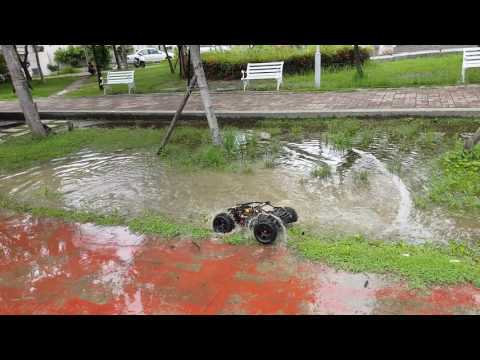 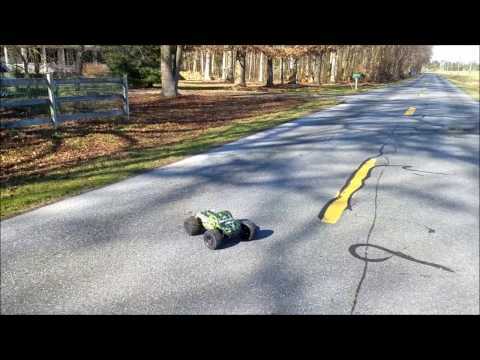 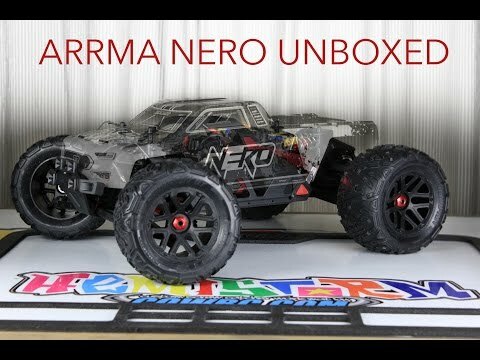 Arrma Nero on the pavement! 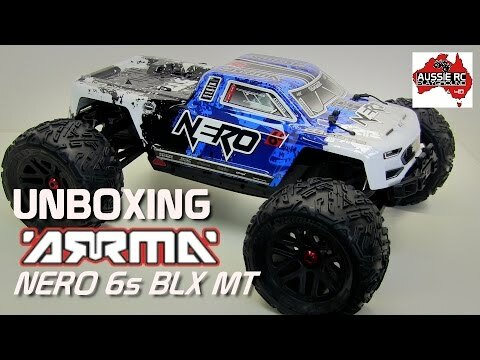 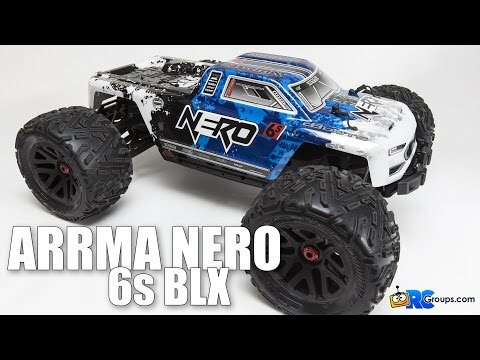 Arrma Nero 6S BLX. 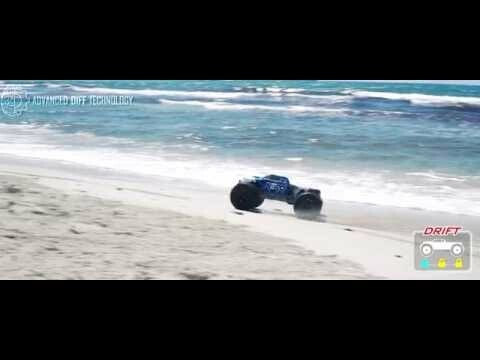 Speed test on the beach. 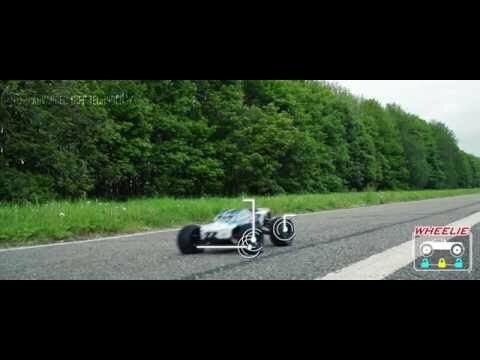 Real sound. 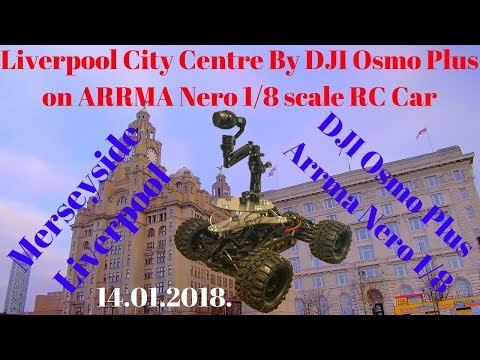 Liverpool City Centre By DJI Osmo Plus on ARRMA Nero 1/8 scale RC Car | 14.01.2018. 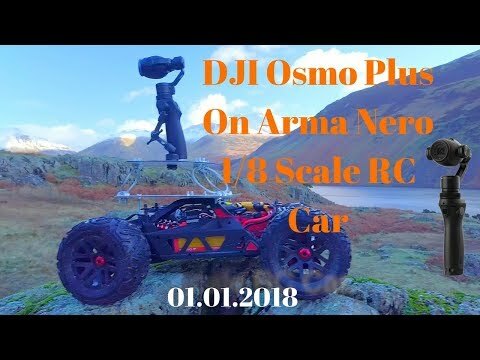 DJI Osmo Plus On Arrma Nero 1/8 Scale RC Car | 01.01.2018. 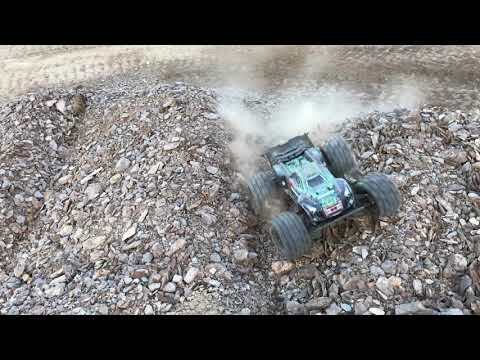 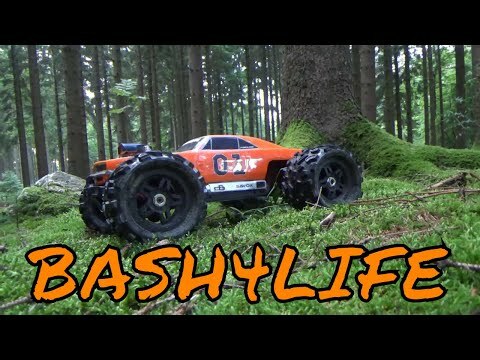 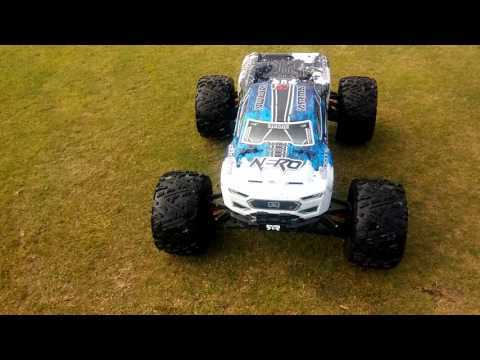 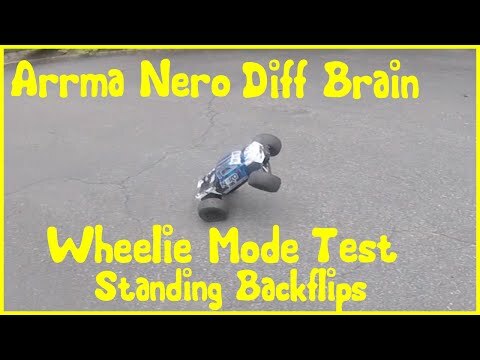 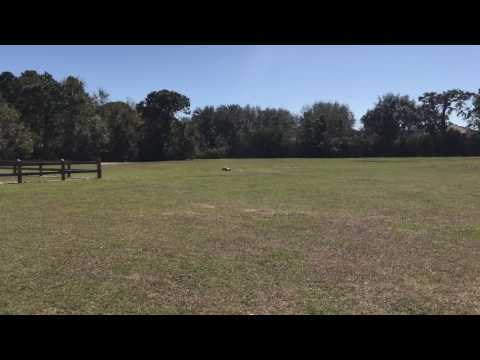 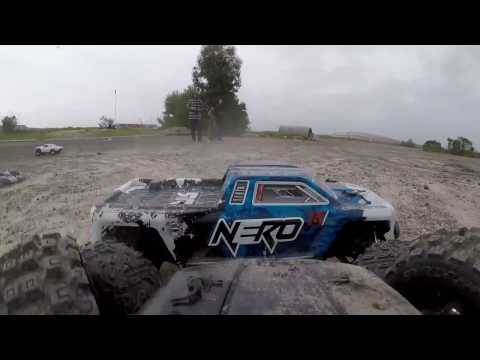 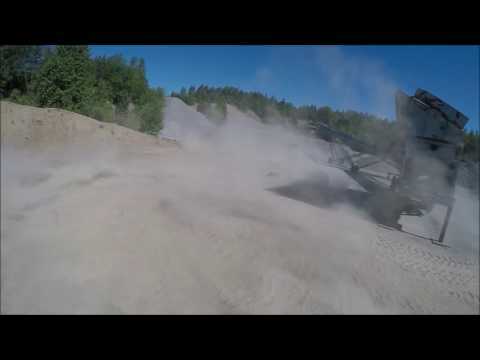 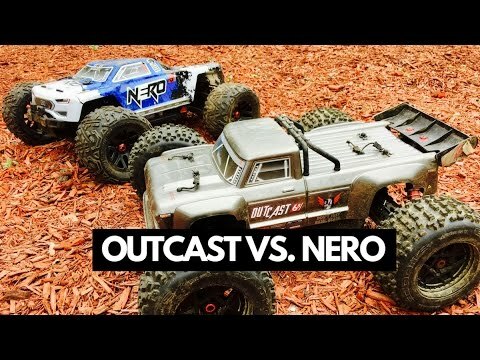 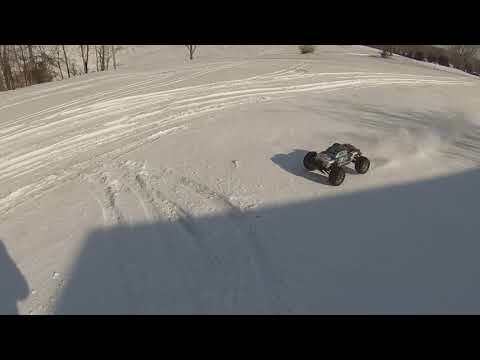 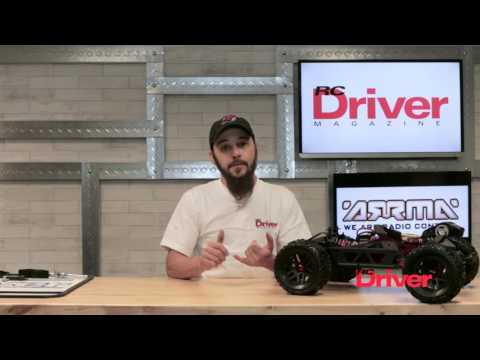 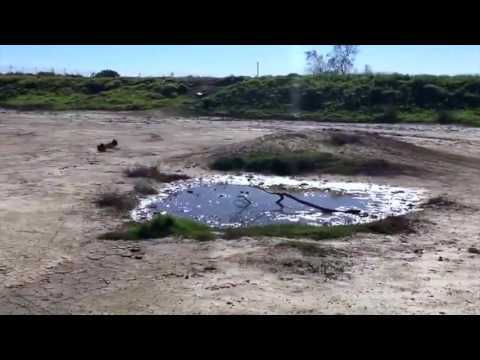 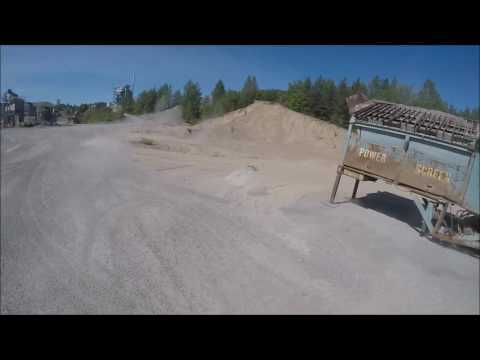 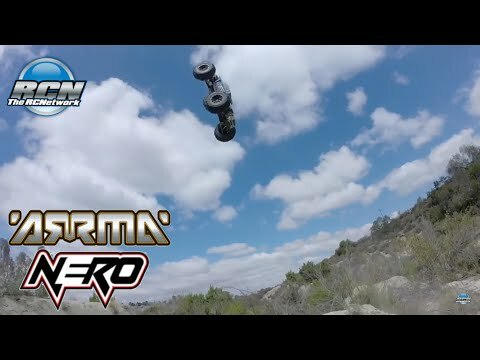 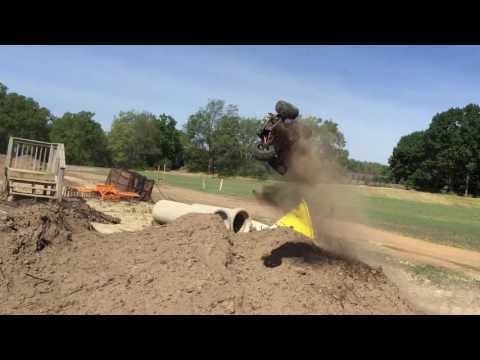 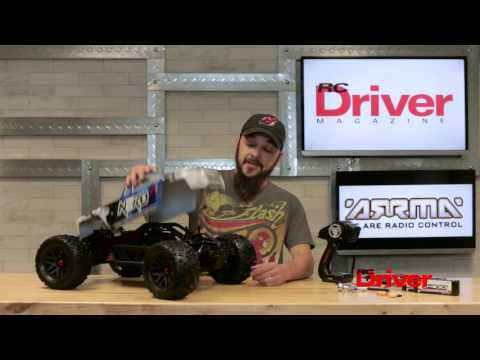 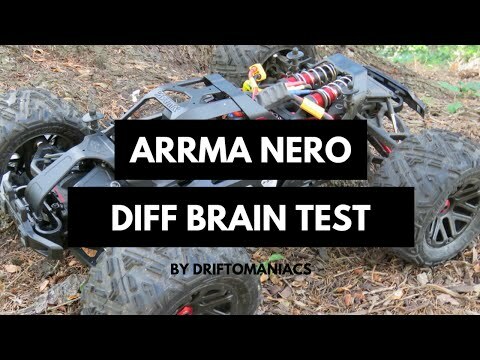 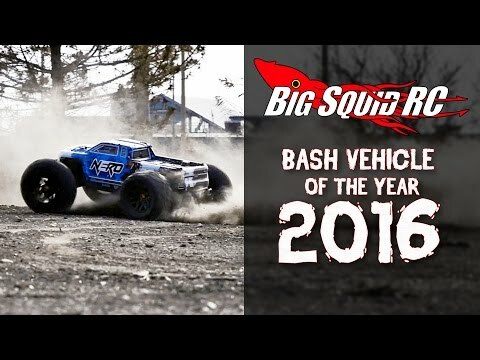 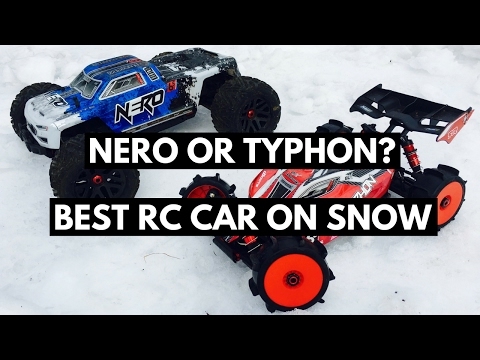 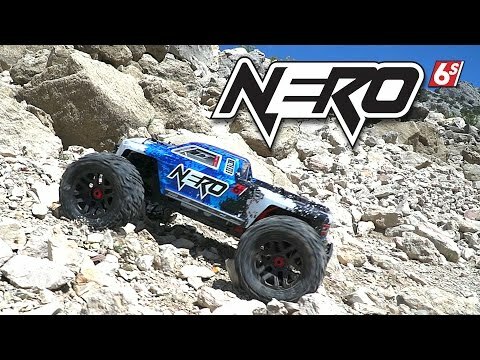 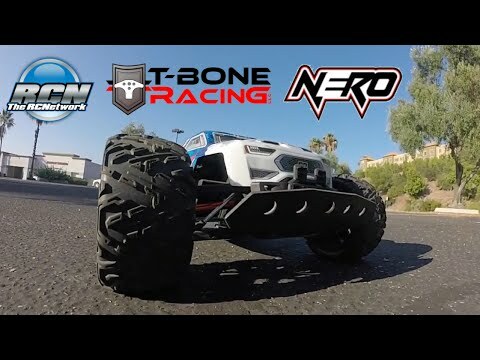 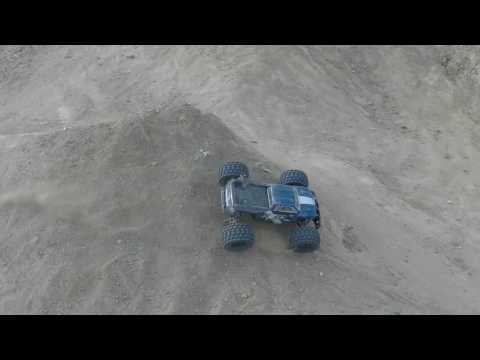 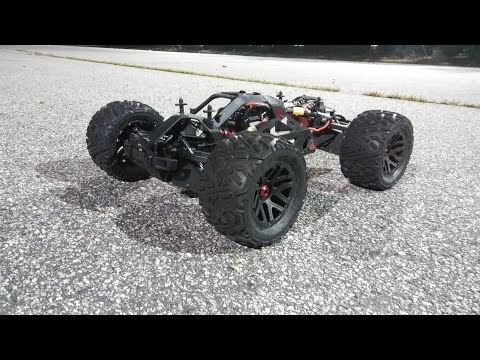 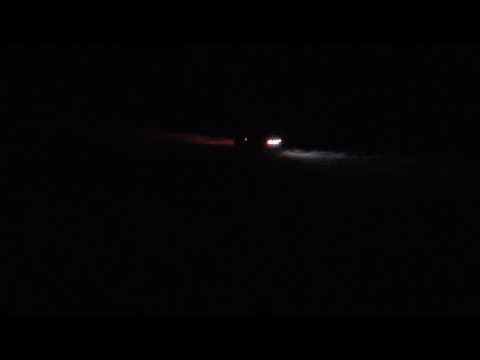 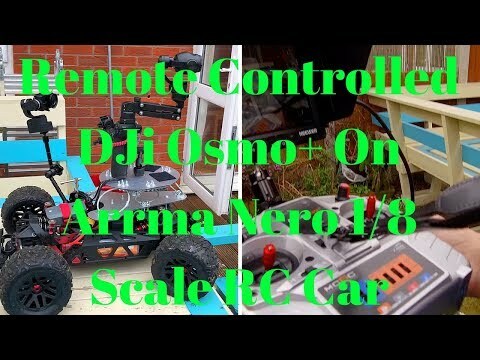 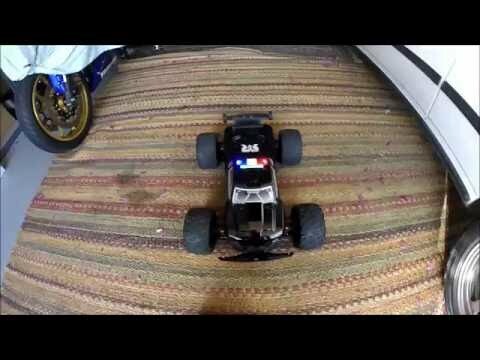 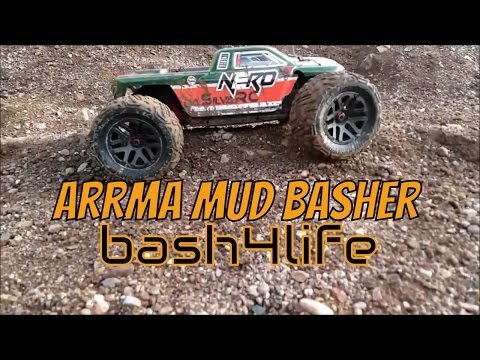 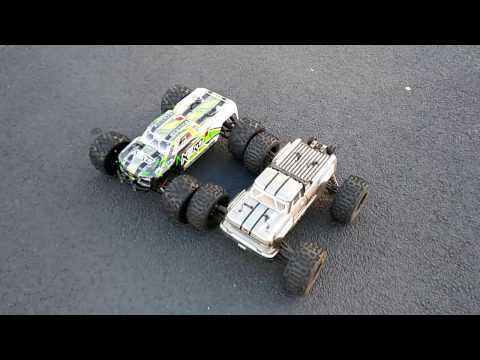 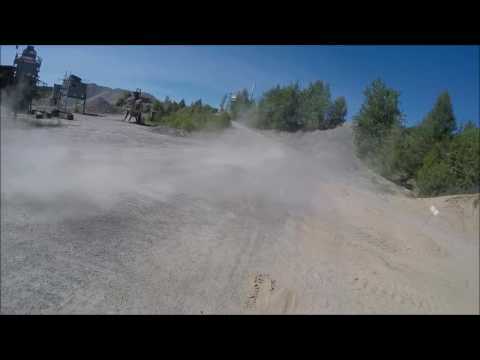 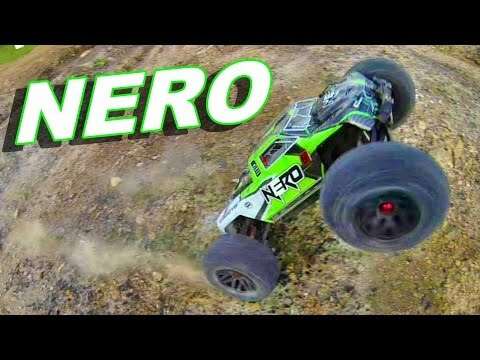 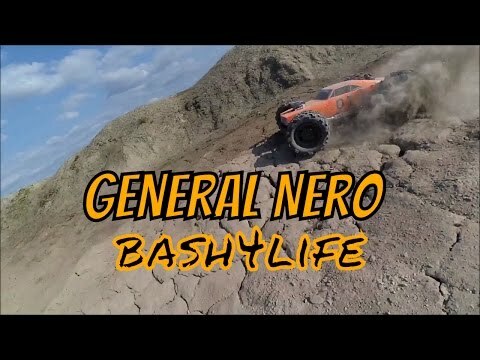 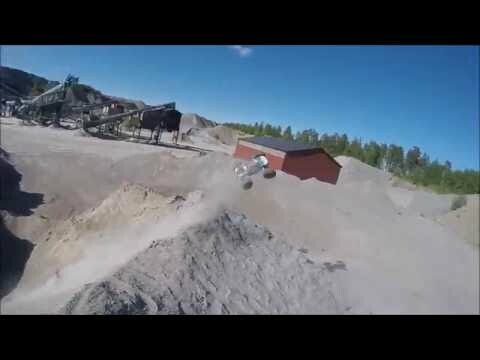 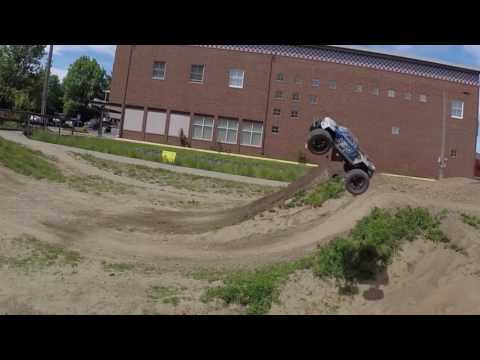 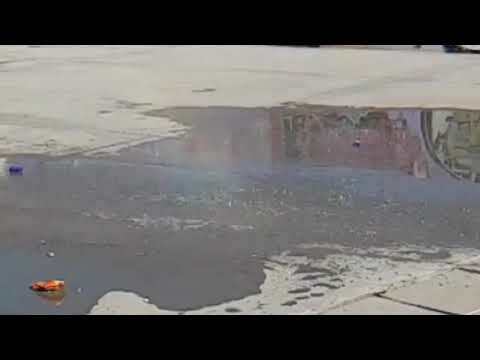 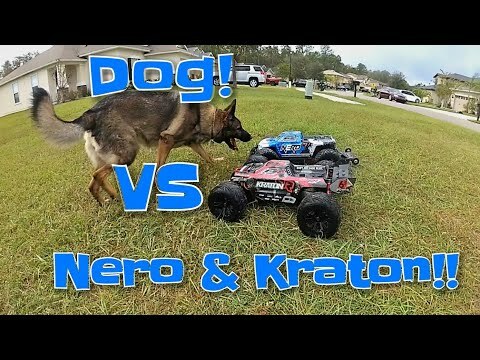 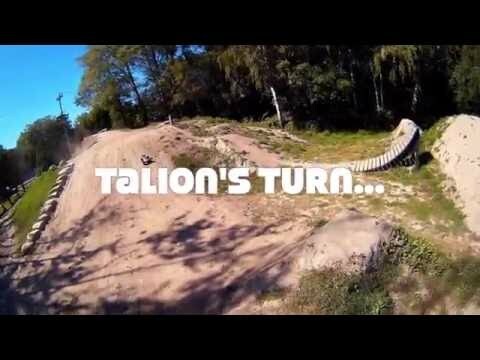 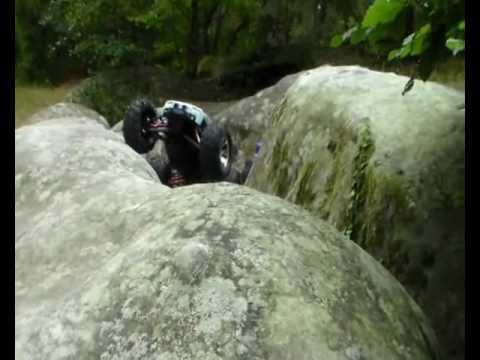 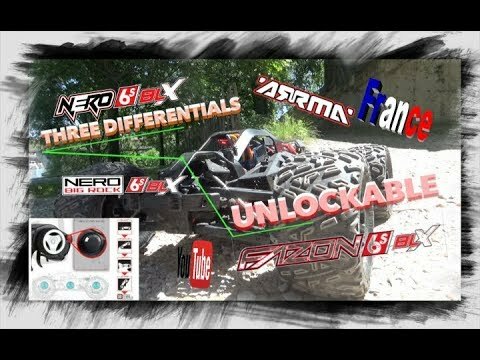 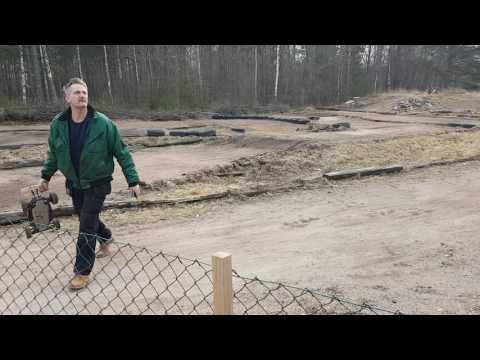 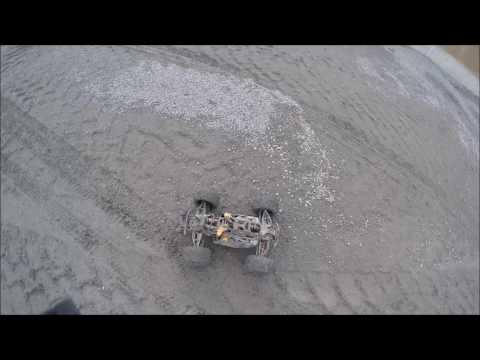 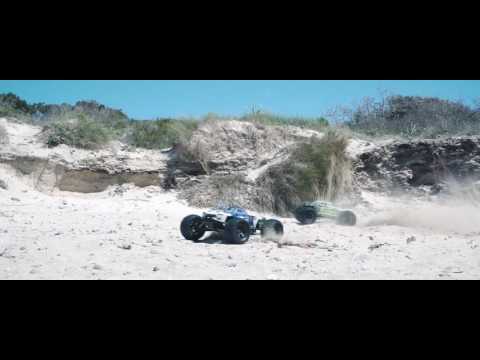 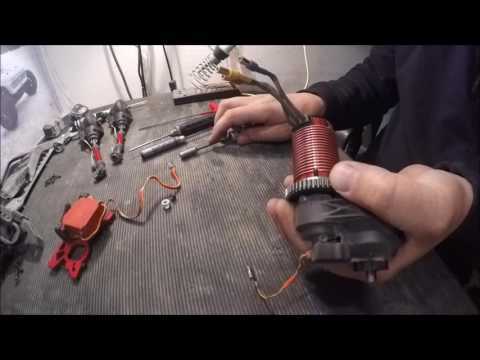 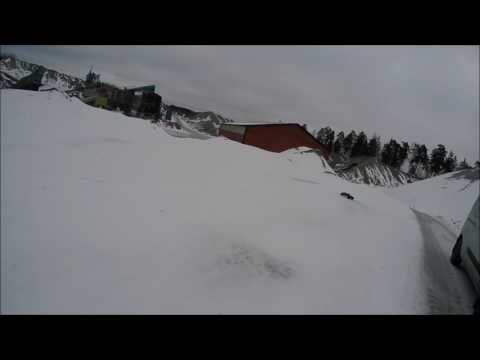 K9 versus Arrma Nero and Kraton! 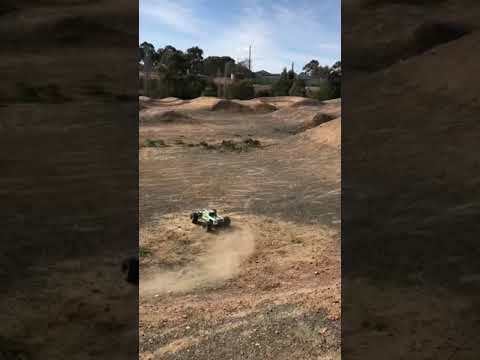 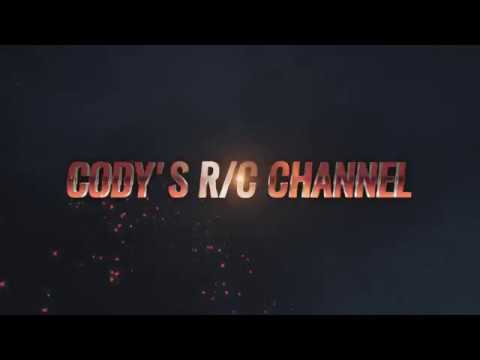 Little bit of fun! 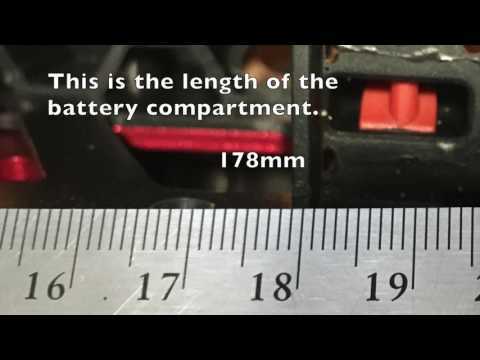 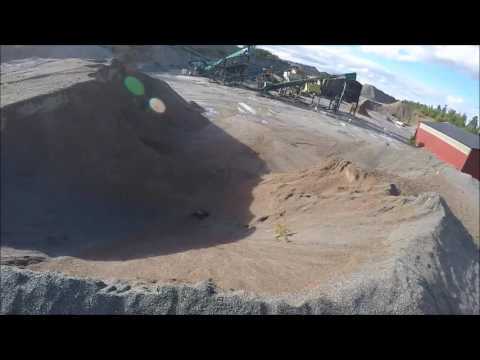 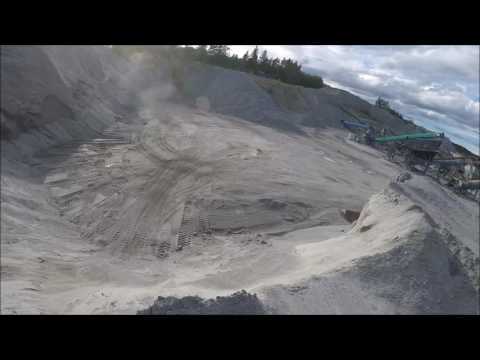 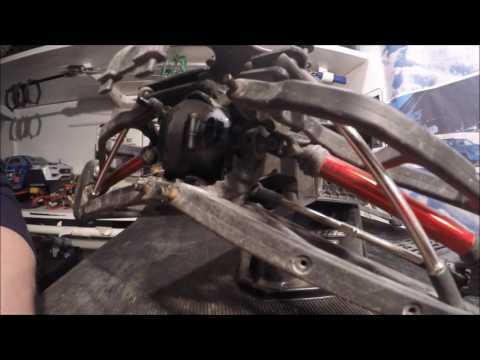 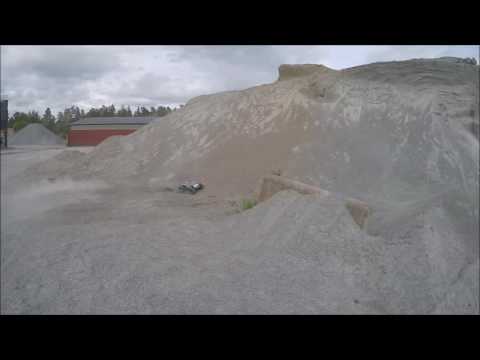 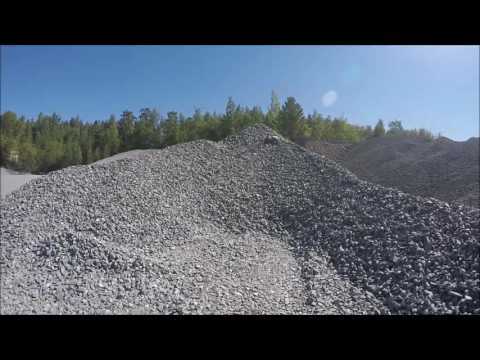 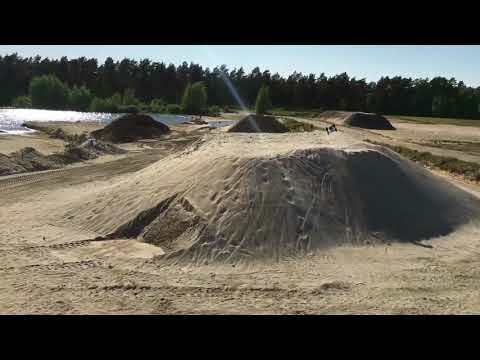 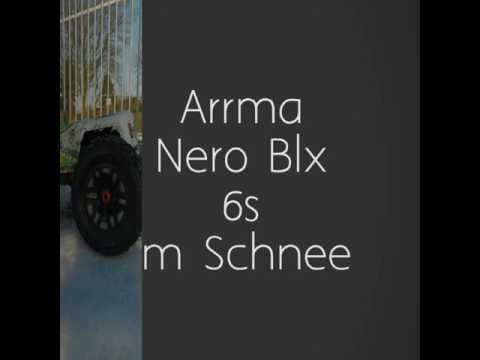 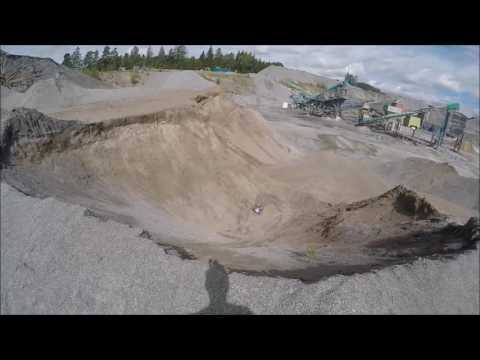 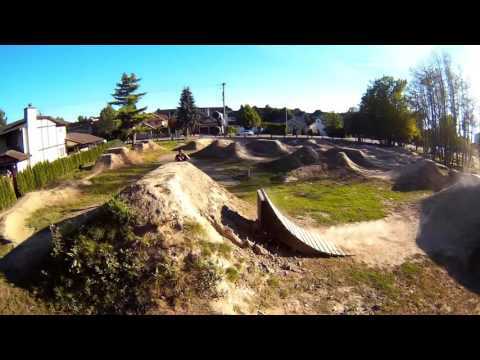 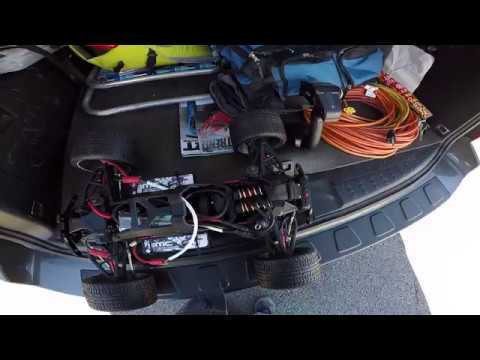 ARRMA Nero 6s BLX | In "State Of The Art"
Arrma Nero 6S BLX: big and bigger jumps. 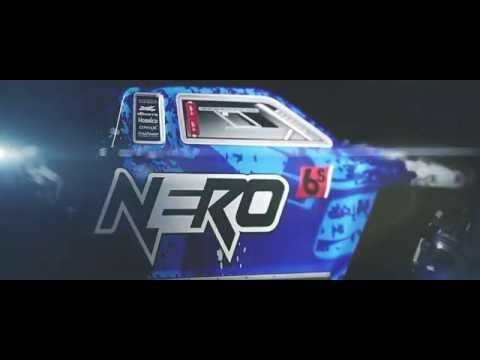 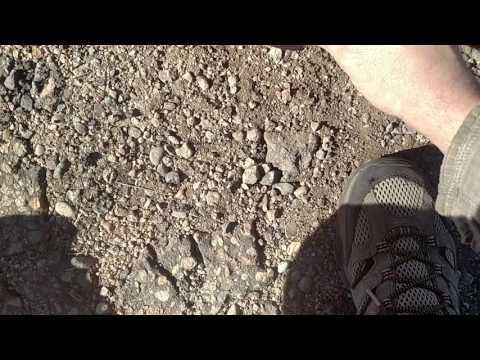 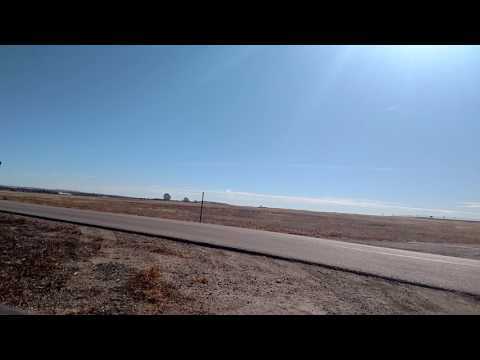 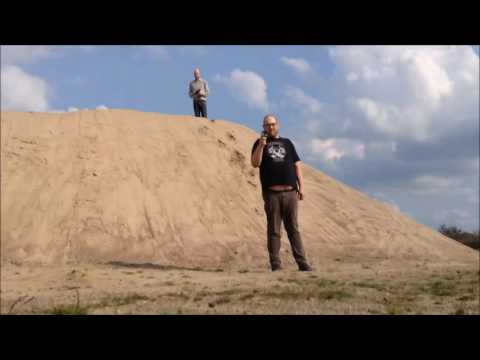 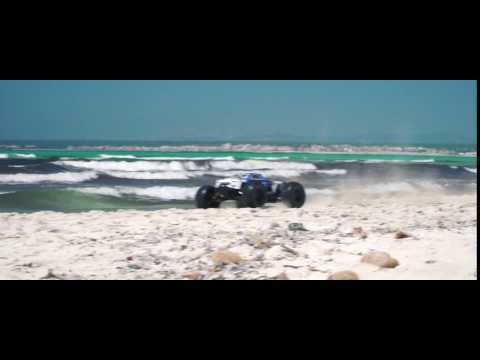 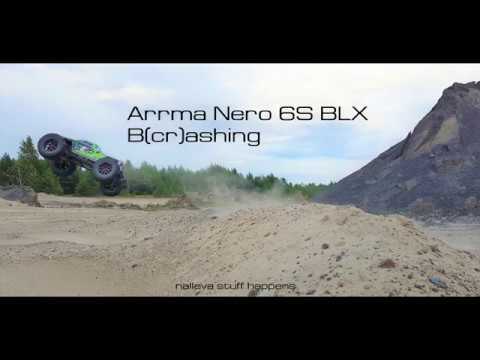 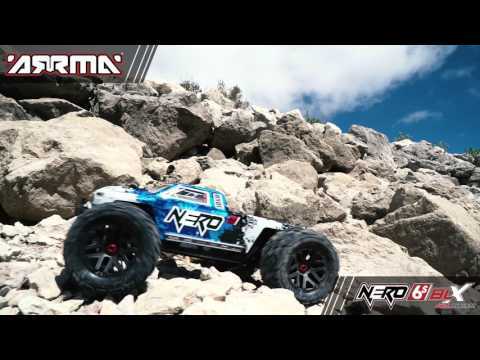 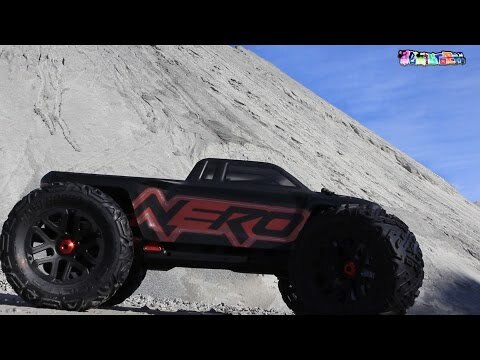 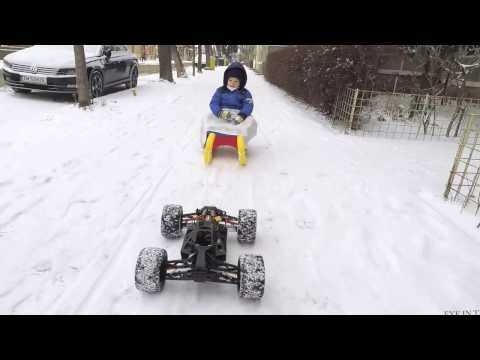 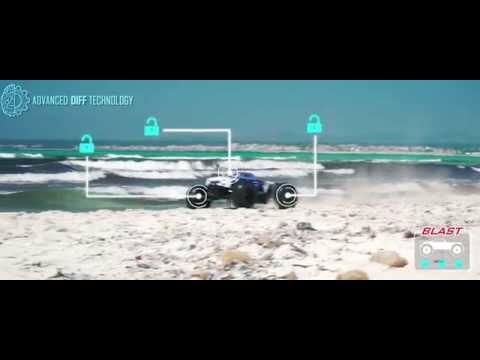 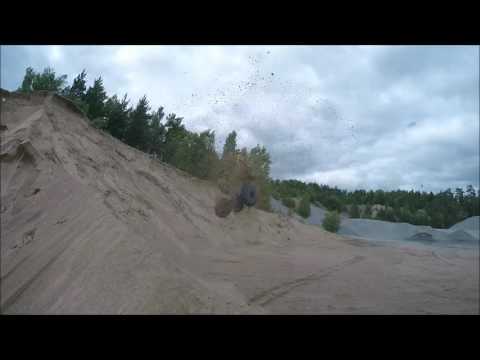 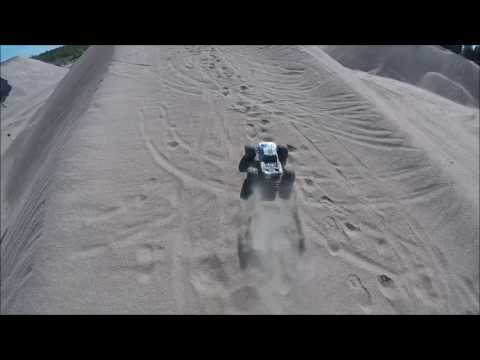 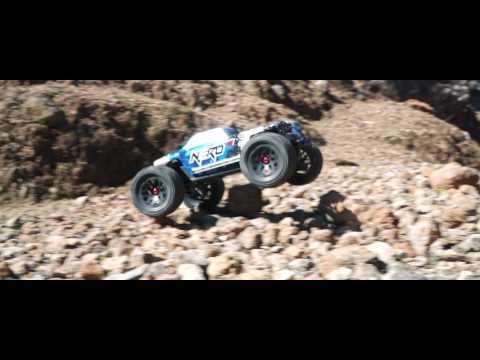 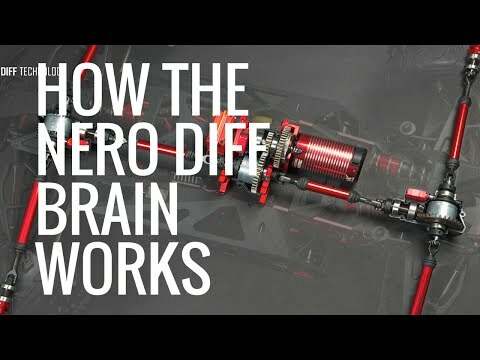 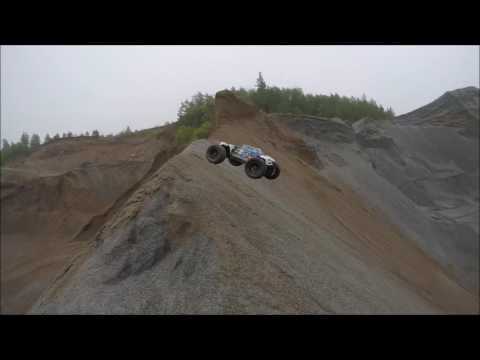 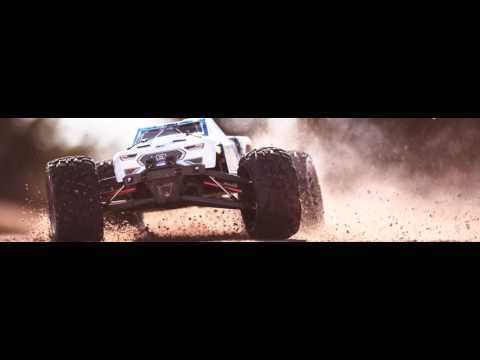 ARRMA Nero 6s BLX | In "To And Beyond"
ARRMA Nero 6s BLX |In "There Is No Limit"
How Fast Is The Arrma Nero? 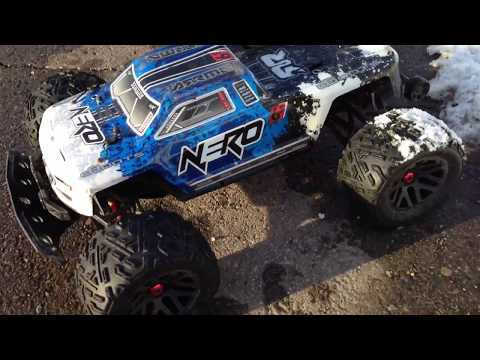 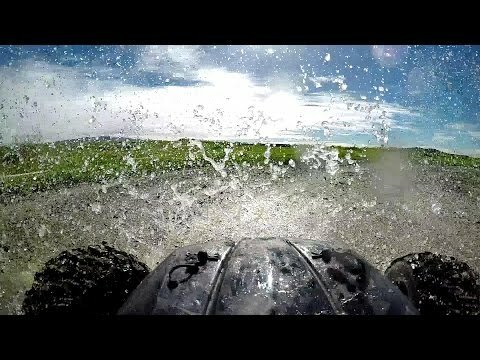 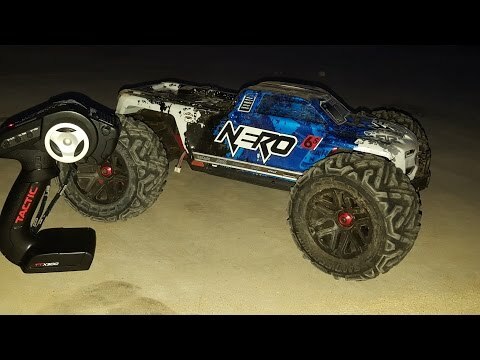 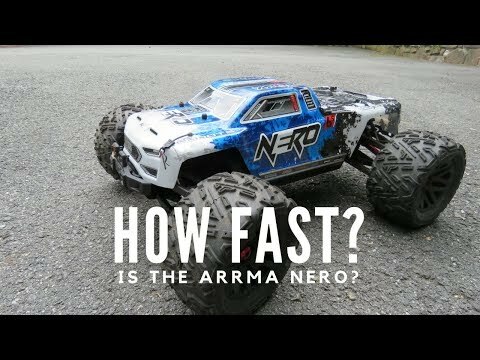 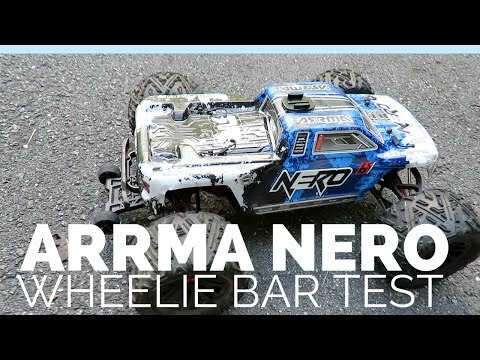 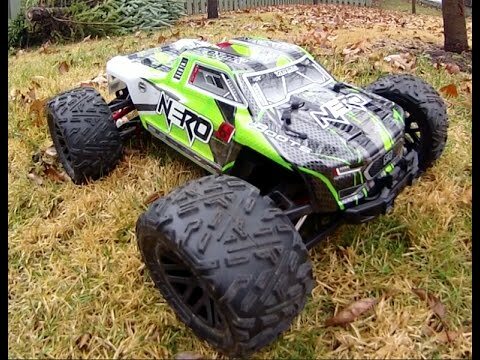 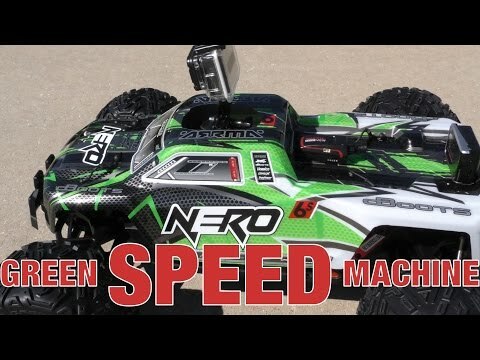 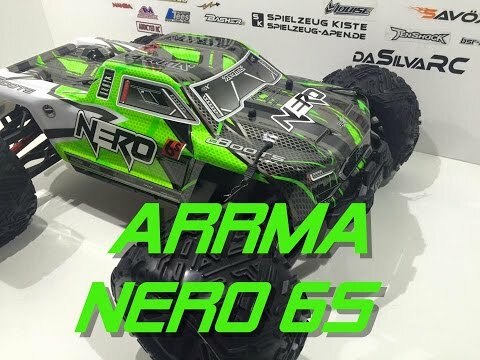 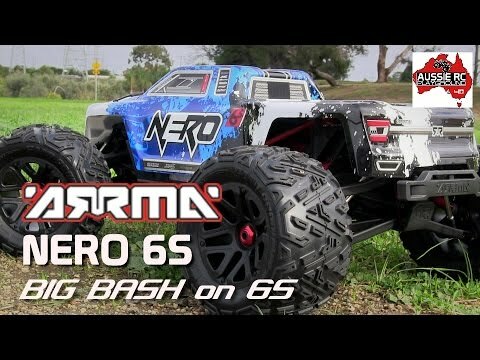 ARRMA NERO: 60 mph or bust! 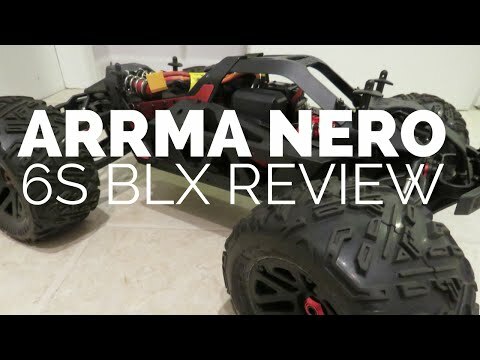 ARRMA Nero 6s BLX | In "Random Backflips"
ARRMA Nero 6s BLX | "Slingshots"
ARRMA Nero 6s BLX | In "Frantic"
ARRMA Nero 6s BLX | 4 BEAST MODES - "Wheelie Mode"
ARRMA Nero 6s BLX | 4 BEAST MODES - "Drift Mode"
ARRMA Nero 6s BLX | 4 BEAST MODES - "Climb mode"
ARRMA Nero 6s BLX | 4 BEAST MODES - "Blast Mode"
ARRMA Nero 6s BLX | In "Random Gravel pits"
ARRMA Nero 6s BLX | "Game Changer"
ARRMA Nero 6s BLX | In "New Era"